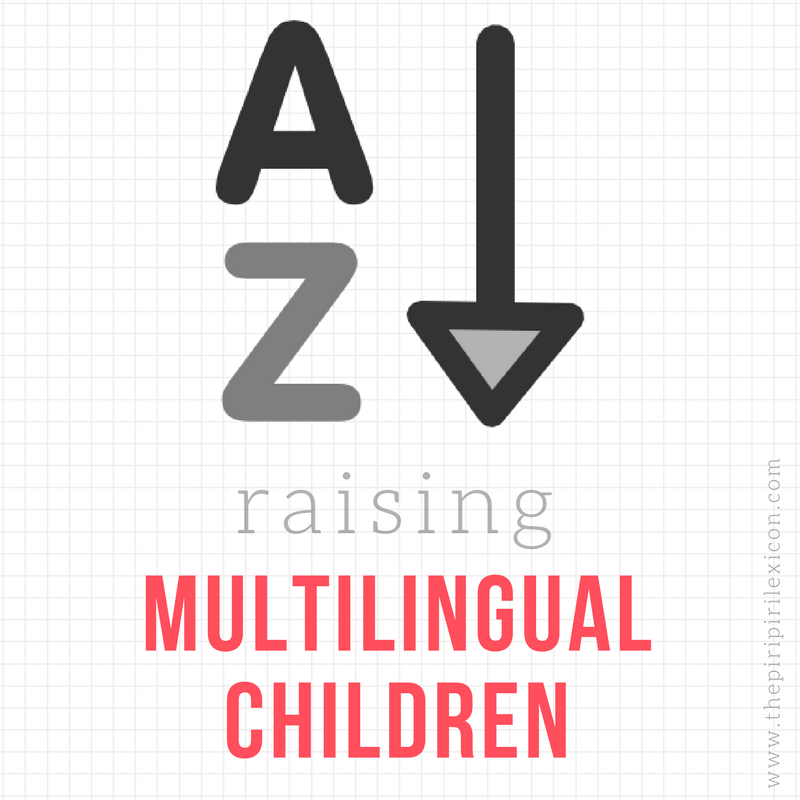 If, like me, you are raising multilingual children, then you are almost always on the lookout for more resources for your children. This is even more crucial when dealing with a minority language. French is one of our minority languages (i.e. we do not live in France). Have you ever heard of TpT? TpT stands for Teachers Pay Teachers. It is a marketplace, just like Etsy, for teachers and homeschoolers primarily. Teachers and educators upload and share their materials, workbooks, printables, posters and everything else you might need in a classroom or to teach children at home. The site is incredibly popular in the US and a few other English-speaking countries. 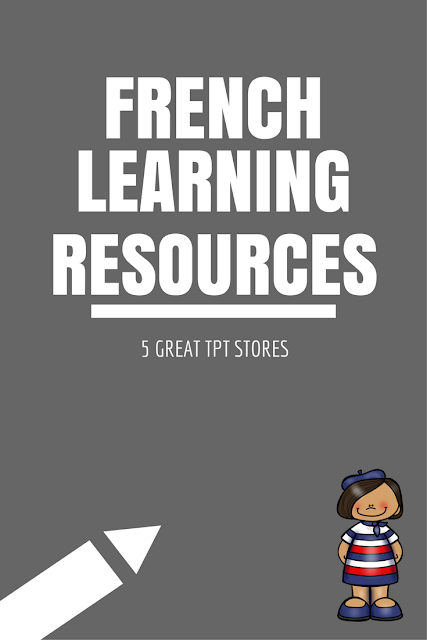 But did you know that you can also find French resources on it? If you have school-aged children, it is worth a good look. There are hundreds of great materials for all levels and topics (from geography to seasonal events, from maths to travel journals). To help you sort out through some of it, I have selected a few stores I like, in no particular order. Most of these stores focus on French as a foreign language. If your kids are not schooled in French, this is ideal. These stores often have a free sample to download so you have a look at their word and decide before purchasing. I have not tried them all personally but would love to hear your feedback if you do or if you have others to mention. (Click on their logos/pictures to be taken to their shops). This store is ideal for children from 9 or 10 years old. It is the perfect place if you are looking to make your kids practice their grammar rules. But there are also some fun games that can be used with younger bilingual children, like a clothing items or food items board game. I like the writing prompts and in particular the city writing project: "Ma ville, a French city project, asks students to design their dream city, draw (or use a computer) to make a map (labeled in French), and to write 2 paragraphs in French about their city." Julie, at Open Wide The World, actually has materials in French, German and Spanish. I can vouch for her work. She is amazing! Most of her materials are seasonal or cultural-based which I love. The weather one is a favourite. The pack is full of posters, worksheets, word searches, flashcards, etc. Really great materials for home to have fun with the weather with kids (of almost any age). If you have younger children, this is the store for you. This one is for children up until 12 years old, roughly. But most materials are for very little ones (3-6 years old). This Canadian teacher has so many wonderful printables to play and learn while playing with little children. early literacy skills, cultural events, bingo games, playdough mats to play with numbers, etc. Take your pick. Last year, we loved playing with those "sort out the sounds" sheets. There is a little bit for everyone in this store. It goes from Kindergarten age to 12/15 years old. There are a lot of maths worksheets, reading comprehension exercises, seasonal content, games, etc. We liked the basic reading farm exercise. Another French educator (like most of the TpT sellers) with all the basics for younger children (think learning to read and write). There are also some fun classroom games like Monsieur le Loup. If you are trying to teach your child to read in French, exercises like these, speed reading syllables, are great. Our daughter does lots of these right now. Not enough? If you fancy browsing, there are over 5000 products in French. Have a look here. These look like great resources and although my children are not learning French yet... they will start learning at school in the future so I´ll definitely be referring to these resources!Thanks! !